Independent creative agency Our Revolution has shown off the new packaging it had been tasked with designing for Blistex’s latest Pearl range. The new packaging offers a sphere-shaped balm and flip-top lid that rotates without detaching. 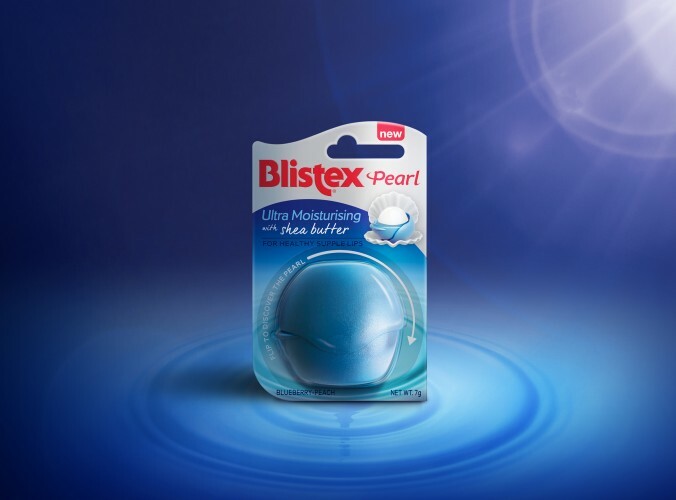 Jen Doran, creative director at Our Revolution, said: “As a leading brand in lip care, we wanted to ensure that the Pearl sub-range design stayed true to the stature of the Blistex masterbrand, while still expressing the unique qualities of the pack format and individual variant benefits.